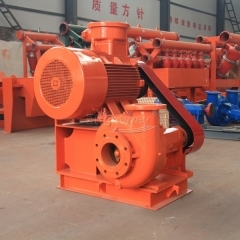 Brightway Shear Pump adopts the unique research and development of mechanical seal technology , novel and unique design at home and abroad , the seal performance is advanced , reliable operation and long service life . 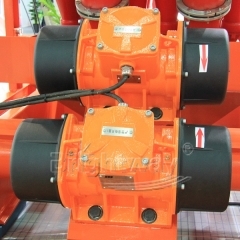 Solids Control Equipment Parts: Shale Shaker Parts, component, accessory. 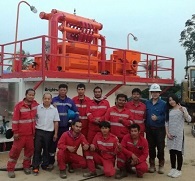 Drilling Waste Management is mainly combined with Drying Shake,Cutting Dryer,Decanter Centrifuge, Submersible Slurry Pump and Screw Pump. 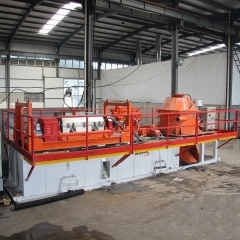 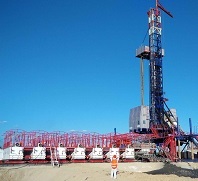 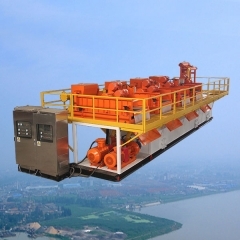 It is widely used for oil drilling waste treatment and mud drying.